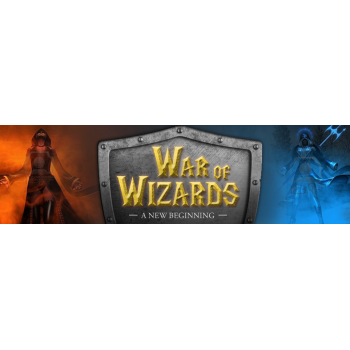 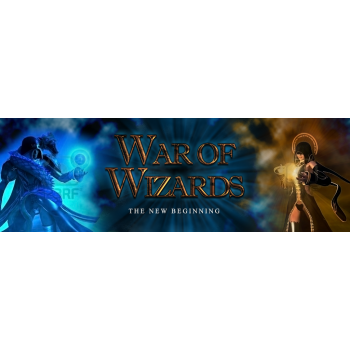 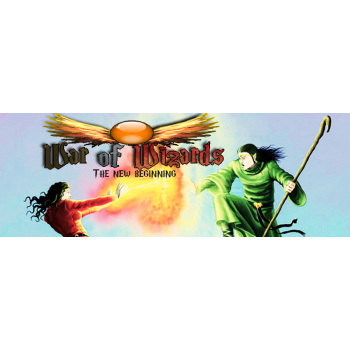 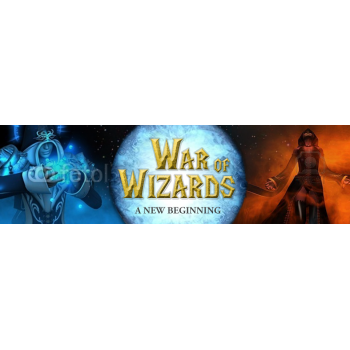 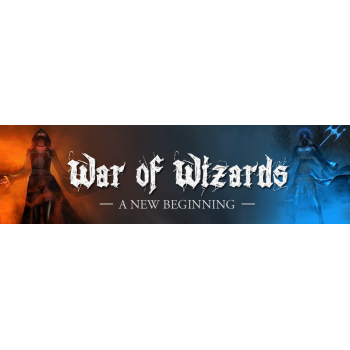 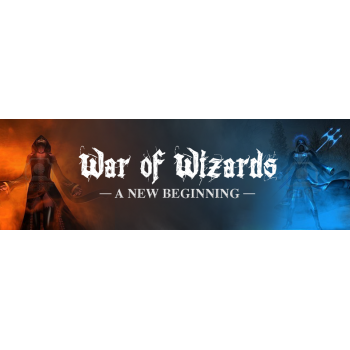 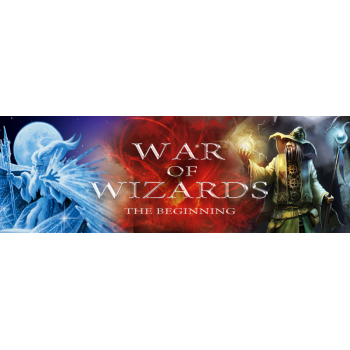 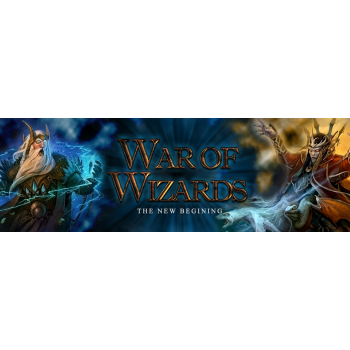 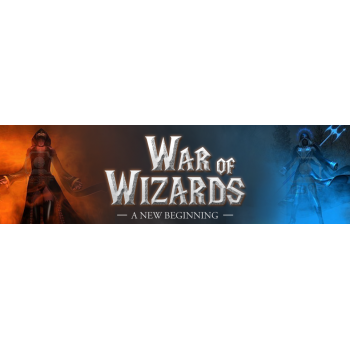 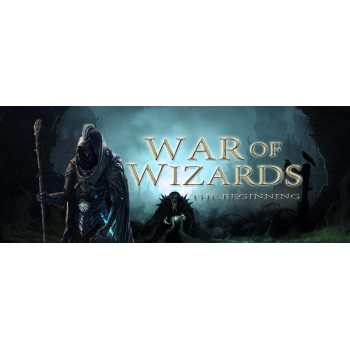 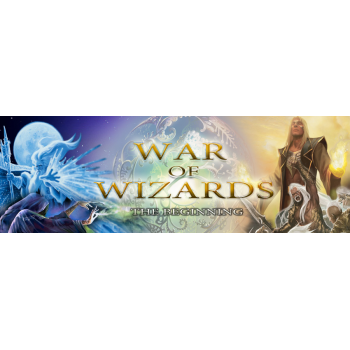 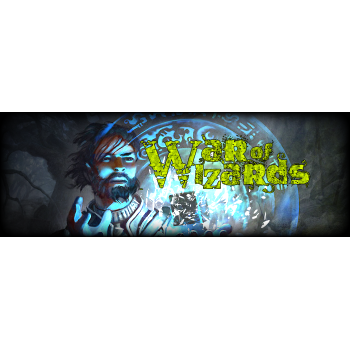 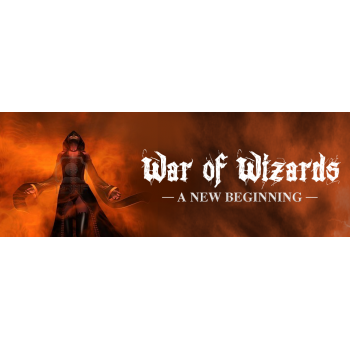 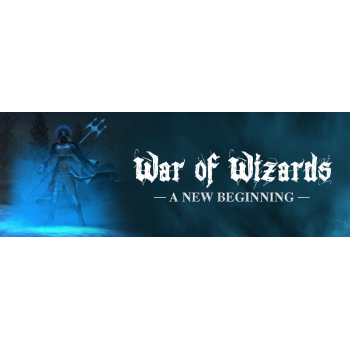 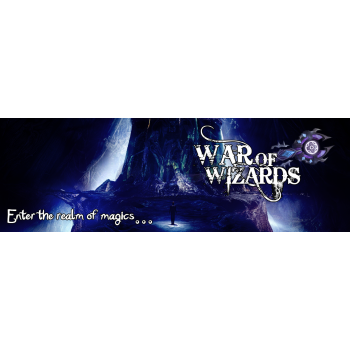 War of Wizards was a Play-By-Email game started in 1995 by WoW Games. 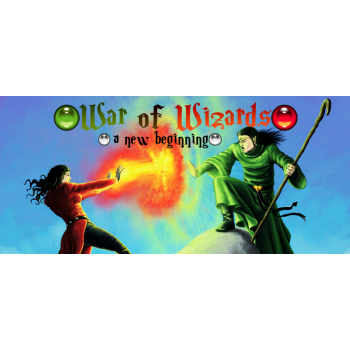 It ran successfully over a number of years before gradually declining due to other commitments by it's founders and advances in technology leaving text based games behind. 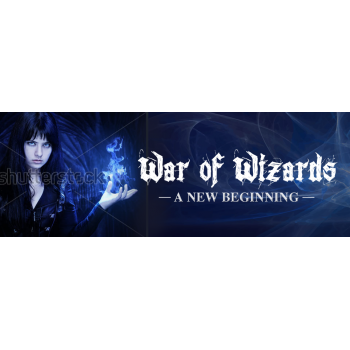 shortened format to use on stationary. 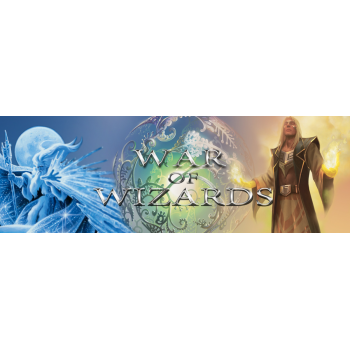 The attached file is our old logo. 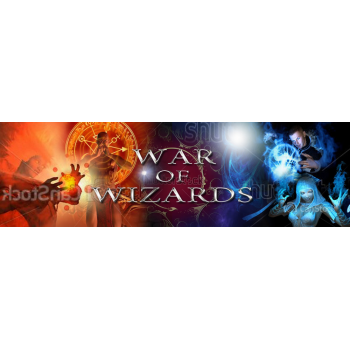 There is by no means any obligation to fit with this previous work. 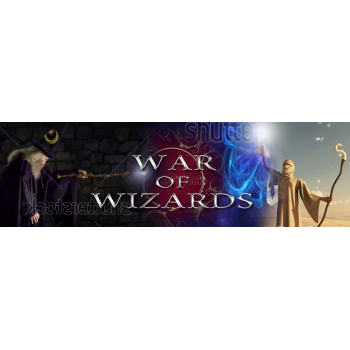 The scope of the work is for a logo/banner but any suggestions for a website theme they could be combined into are more than welcome. 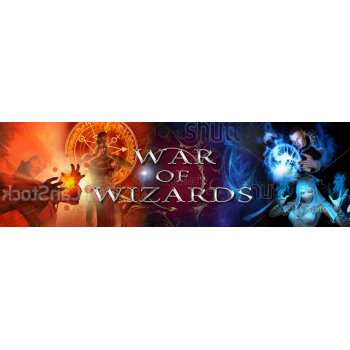 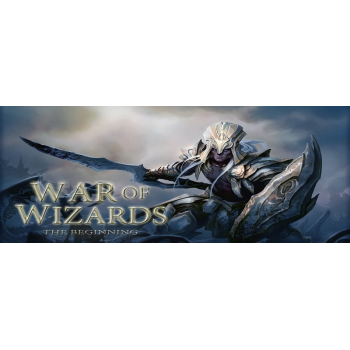 http://www.wow.pbemgame.com is the origianl site and http://www.wowgames.net.au is a more recent site. 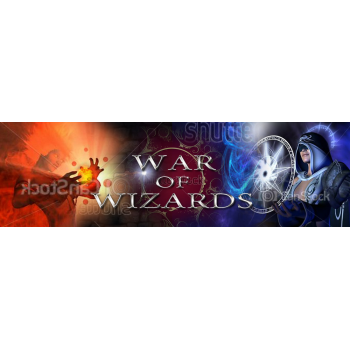 The logo will ideally excite/attract the interest of those interested in fantasy games. 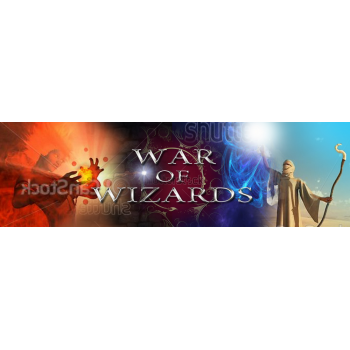 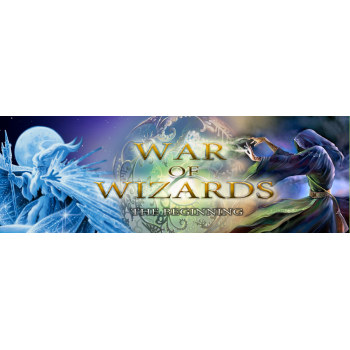 Magic, monsters and medieval weaponry are possible graphic options to go with the text "War of Wizards". 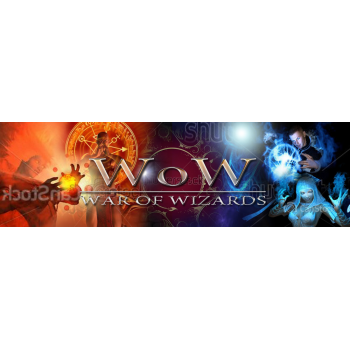 Focus should be in the 2 capital "W" as the often used shortened form is WoW. 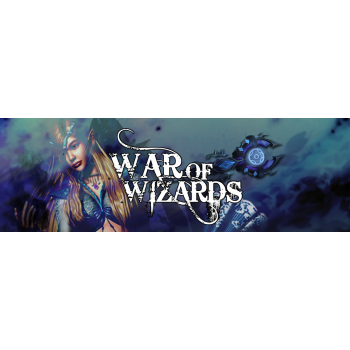 Want a unique banner ad design like this one? 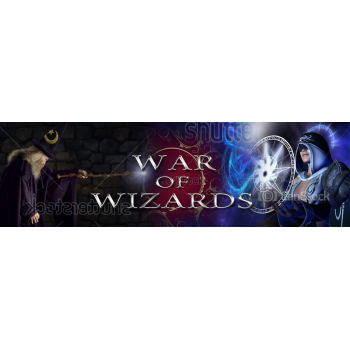 Get Your Perfect Banner Ad Now!